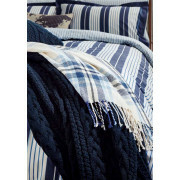 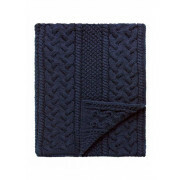 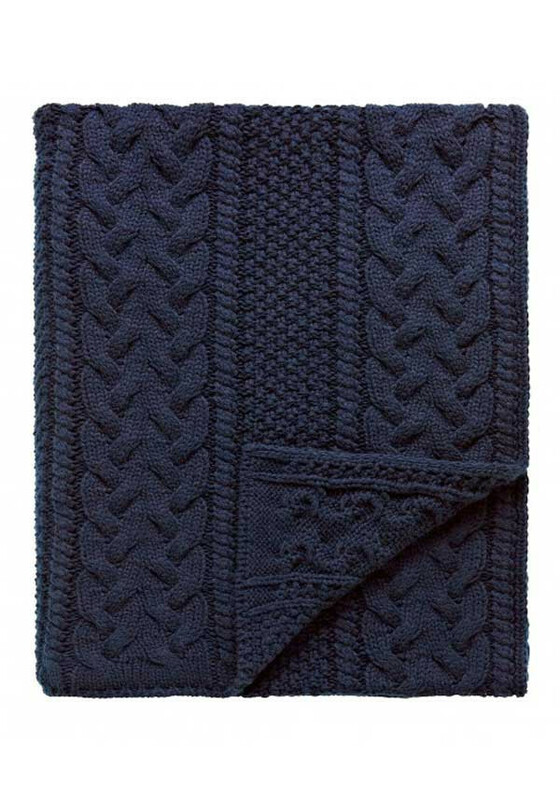 A gorgeous, chunky cable knit blanket, is stylish navy. 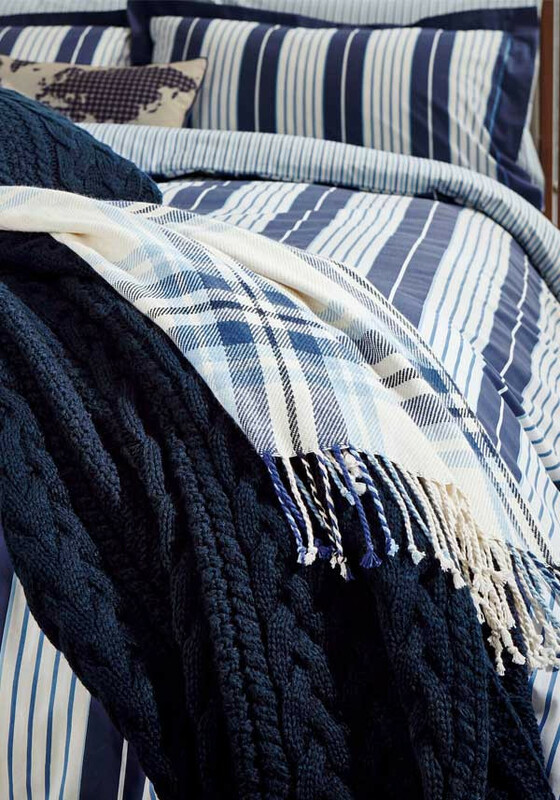 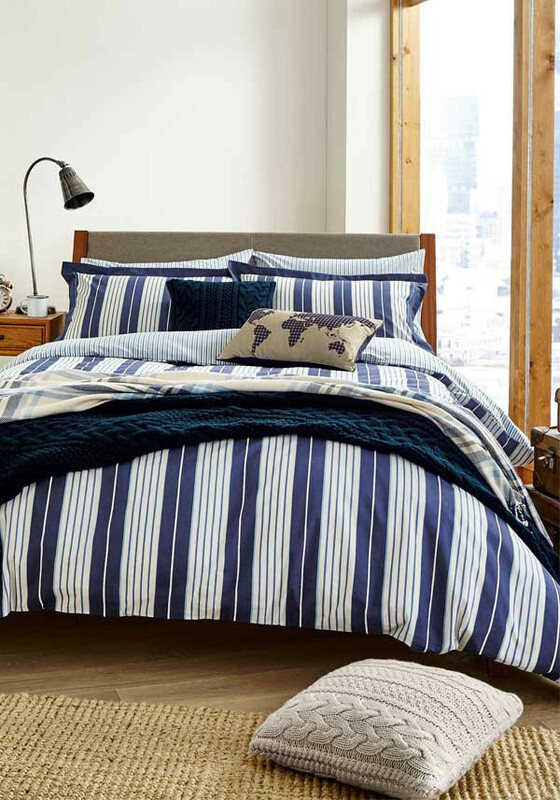 It’s the perfect addition to your sitting room come dark nights and chilly weather, and is perfect to layer on your bed for extra warmth. 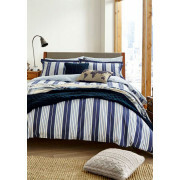 Matching cushion available separately.